At the end of July, we will celebrate mid-Summer in style by playing our first LA show. Please join us July 30th at the CIA in North Hollywood. 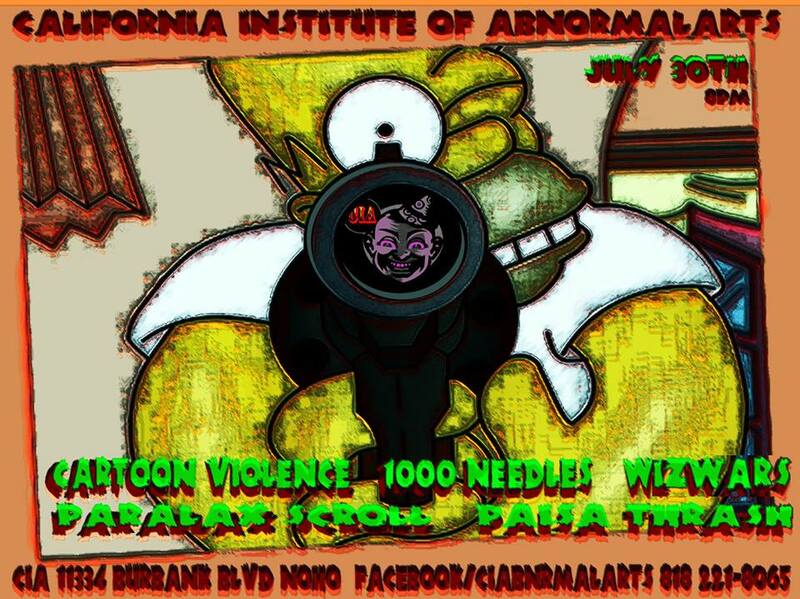 Presented by 8bitLA, this show will also feature 1000 Needles, Wizwars, ParallaxScroll, and Paisa Thrash, with visuals by Tim Abad. 8pm. All Ages. $10.